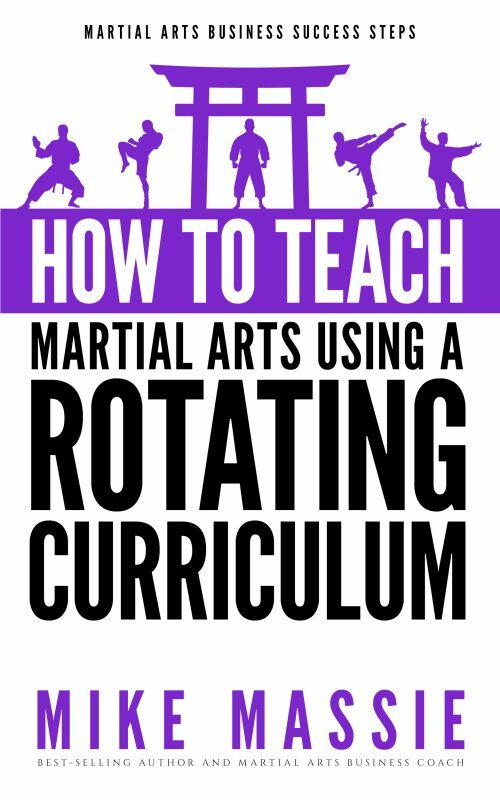 Discover the secrets to running a highly profitable martial art school! Martial Arts School Owners! MMA Gym Owners! Martial Arts Instructors! Have you ever wondered why some martial arts schools struggle, while others seem to thrive and dominate their competition? Do you wonder why your friends who also own schools drive better cars, live in better neighborhoods, and take more time off than you do… and they have the same number of students? Does it seem like you’re spinning your wheels in your studio, never able to get ahead, and beating your head against an invisible brick wall every time you try to grow your numbers? Believe me, you’re not alone. 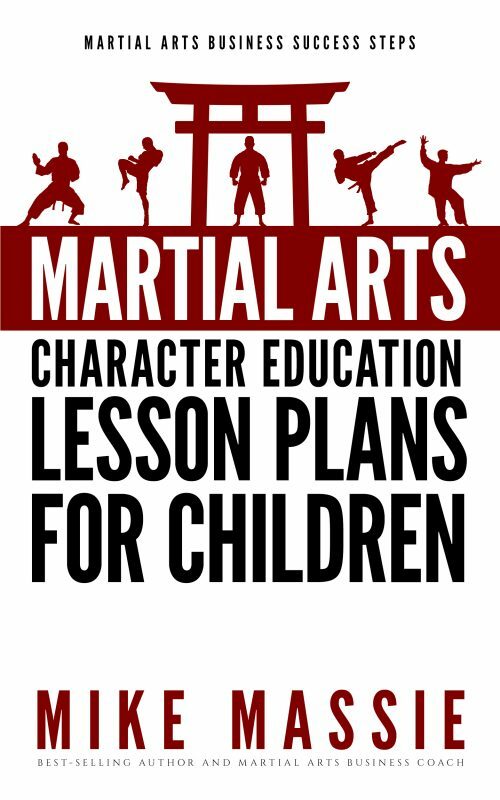 For over twenty years I’ve been teaching martial arts professionally as the partner or owner in multiple successful martial arts school operations. 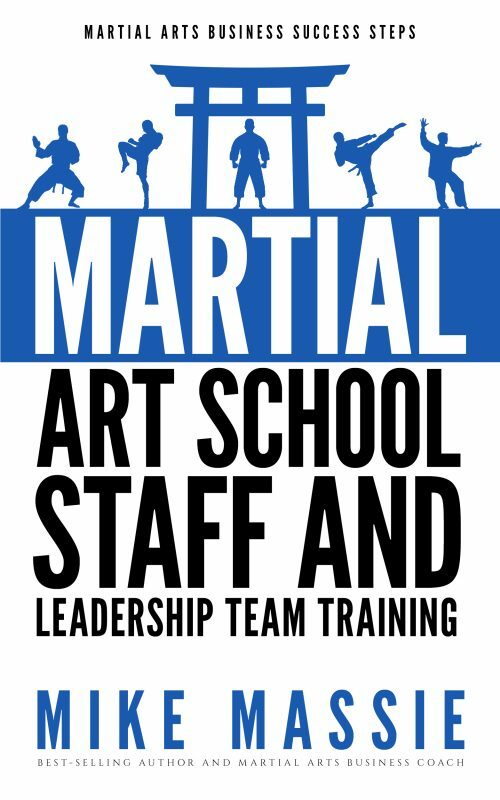 And, for the last decade I’ve been quietly coaching martial arts school owners from around the world on how to increase their profits and lower their overhead using sound, proven martial arts business management techniques. One thing’s for sure – there are a lot of struggling school owners out there… and I know why. The majority of martial arts school owners are struggling because they simply don’t know how to leverage the students and facilities they have to get the maximum amount of profit possible from their studios! I’ve spent years learning how to put together all the “gold nuggets” of information that I picked up from watching and listening to real martial arts business “masters”, observing what they did and taking it home to test it in my own studio. 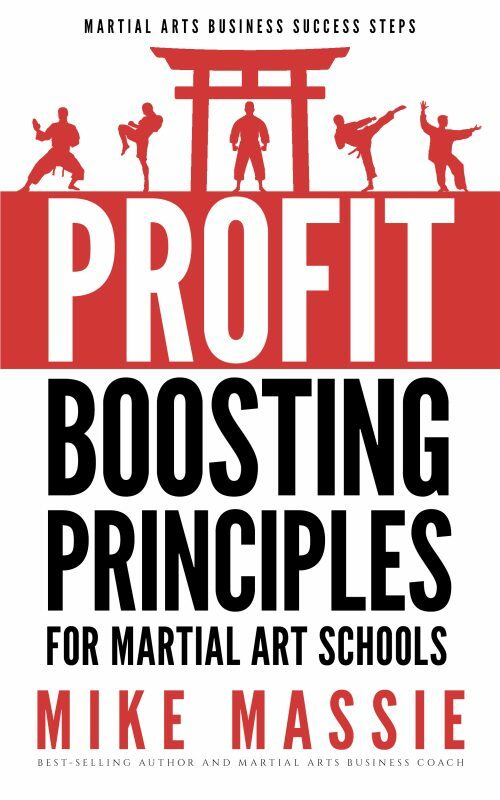 And that’s exactly what I reveal in my new book, “The Profit-Boosting Principles: How to Dramatically Increase Your Martial Arts School Profits Without Increasing Your Overhead!” In it, you’ll discover just why your friends who also own schools are able to turn huge profit margins, all while operating with the same amount of students you struggle along with year after year. * The 3 “Profit-Boosting Principles”: What they mean to your school’s bottom line, and exactly how to apply them to boost your profits! * 4 easy ways to increase your school’s enrollment without spending a dime! 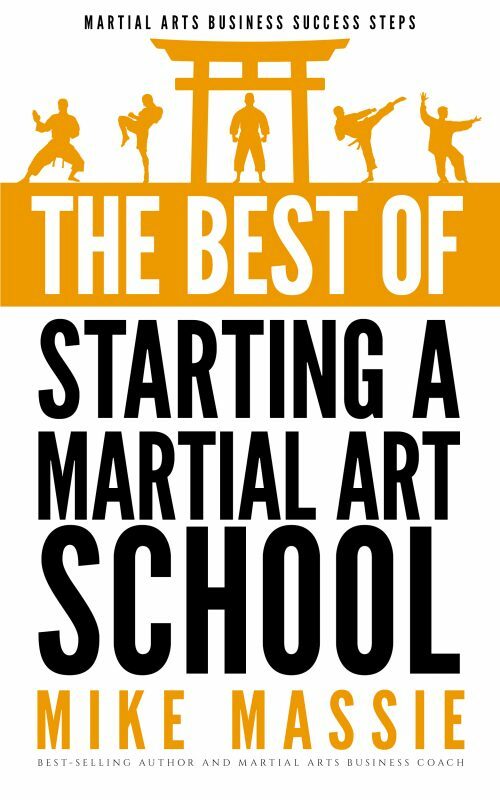 But now that I’ve decided to share with you the secrets to maximizing your martial arts school profits, you too can be privy to this information… and at this special Kindle price of just $9.99, you’d be nuts to pass this up. Why keep struggling? 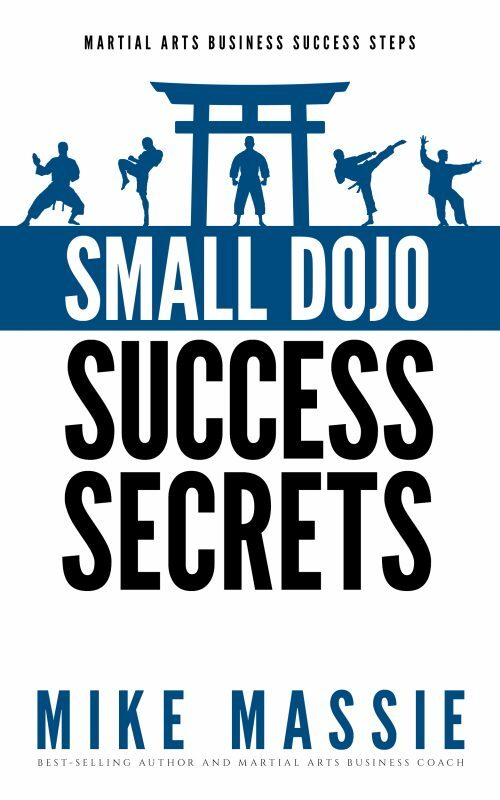 Get your copy today and you’ll finally discover how to become a martial arts business success story.